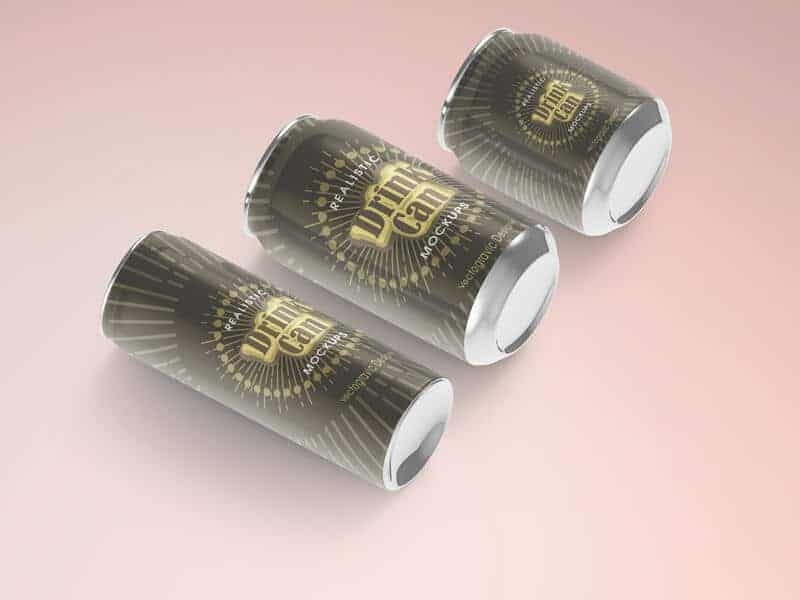 Need something cool to showcase your Can cover design project? 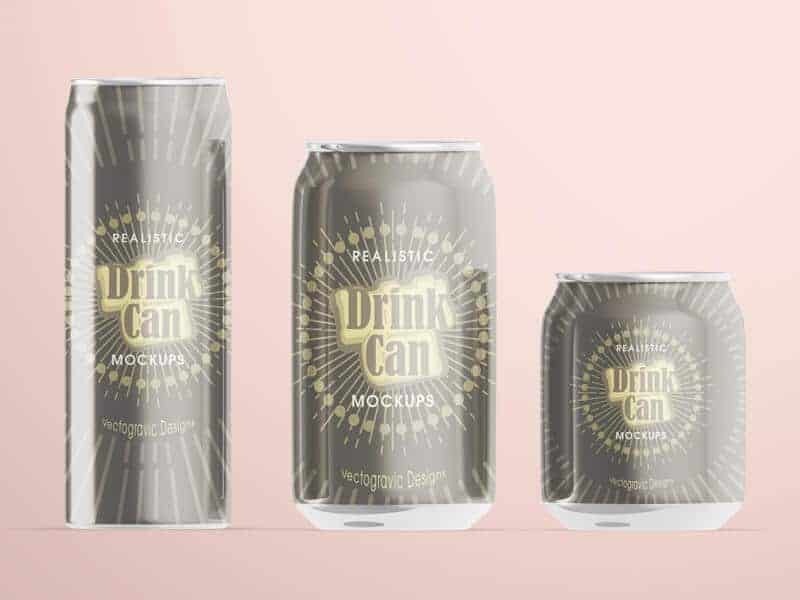 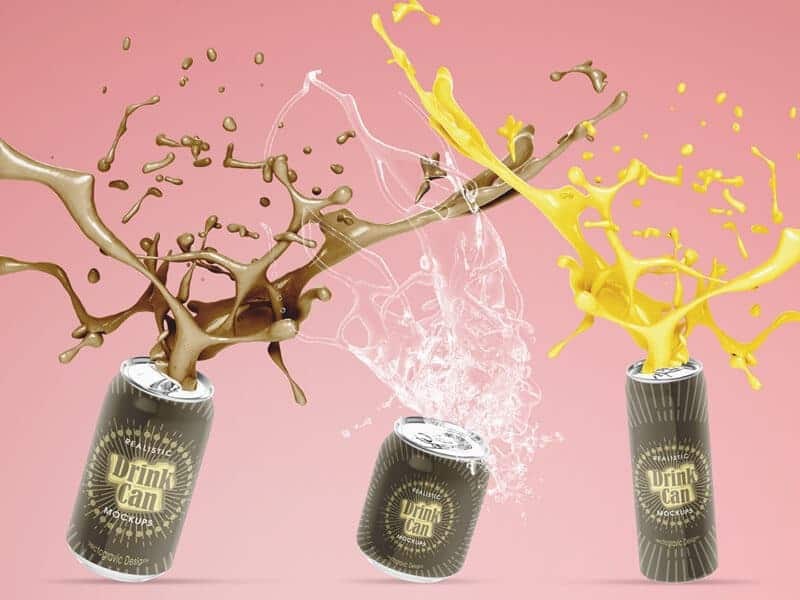 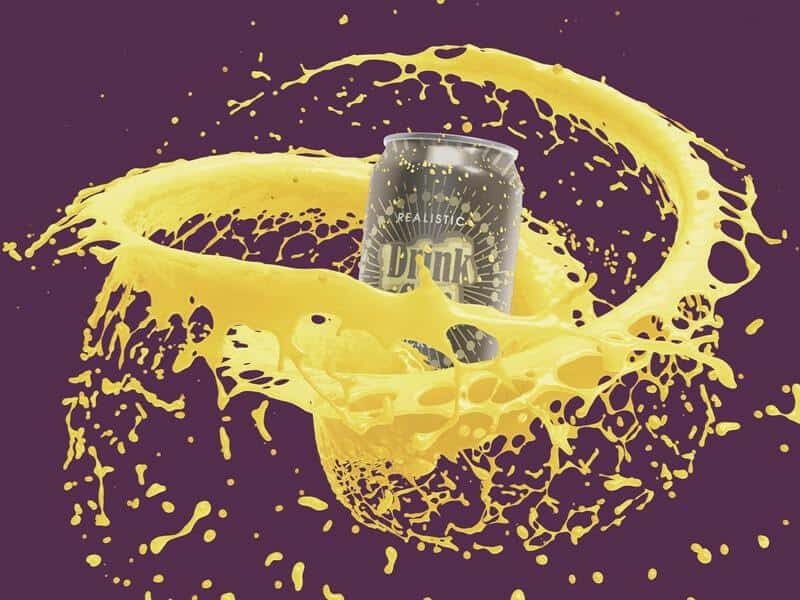 I recommend you check out this set of Realistic Drink Can Mockups. 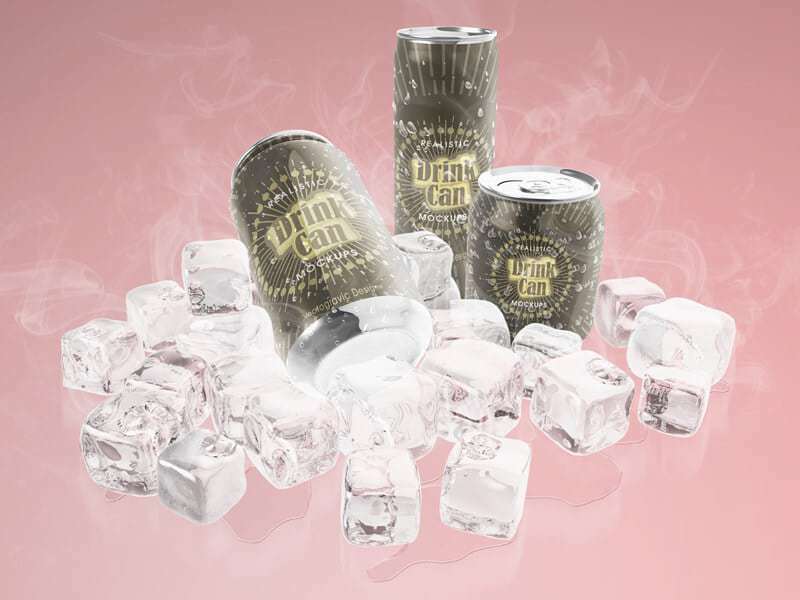 This package consists of five PSD files which showing three different type of Cans, Short, Tall and standard Can. 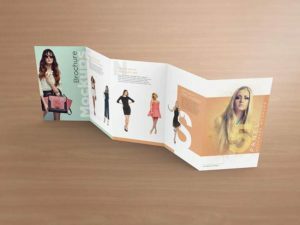 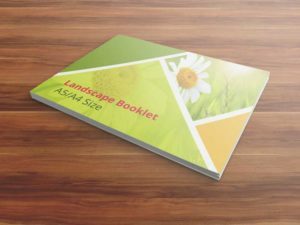 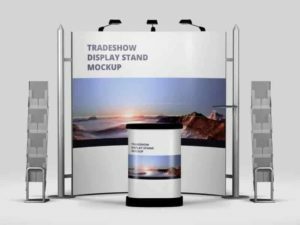 The mockups give your more choices on how to showcase your design, you can use the wet theme with the ice and water drops or using the basic showcase. 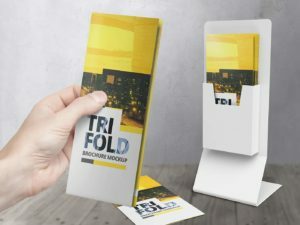 These mockups are very suitable for a number of different product categories beverages such as milk, soda, juice, and more. 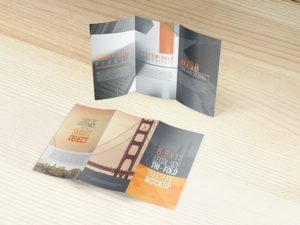 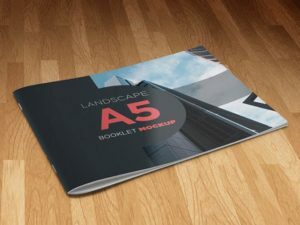 So go ahead and grab this great mockup and feel free to contact me for more help.